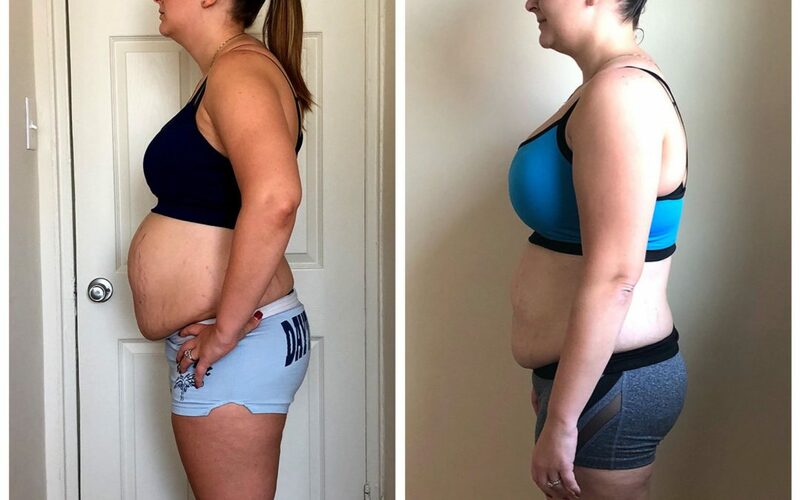 I have been so excited to share the progress of my freind Melissa who has been working with us over the past year! Many of my friends want to make lifestyle changes but more importanly wan to learn how to maintain a healthier lifestyle! So many people ask me, “Scottie what do you actually do as a coach?” The answer is quiet simple. 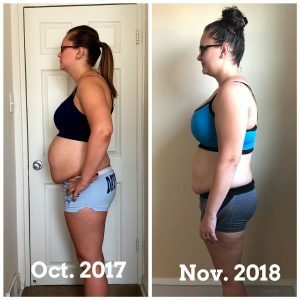 I help others know how to live a healhier and more fulfilling lifestyle.” It’s messages like the one I will let you read below that help me know that I am truly living my purpose by helping others as a Team Beachbody coach. I want YOU to know as well that I am here to help you. If you HAVE results with these programs and you want to join the best team, you can reach out to me by filling out the form at the bottom of this blog post.